Anthony was an actively competing martial artist. He encountered some health problems and was recommended to seek chiropractic care. The chiropractor, to his surprise, wasn’t like other medical doctors. He was attentive and interested in what Anthony had to say, showing genuine care. Within just a couple of visits, Anthony was back on track and he felt impressed that there were solutions that didn’t involve medications. From that day, he became a chiropractic convert! 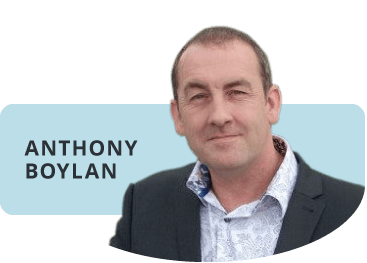 Anthony is Registered with the General Chiropractic Council and the British Chiropractic association. In his spare time, Anthony and his wife Helen stay busy with their two Miniature Schnauzers Doogie and Dolly. He takes great pleasure in playing guitar, singing and writing music in a band. He’s still involved in martial arts at a high level and enjoys Scuba diving when possible too. If you’d like to learn more about what chiropractic care may offer you, contact Ossio Chiropractic in Milton Keynes today!